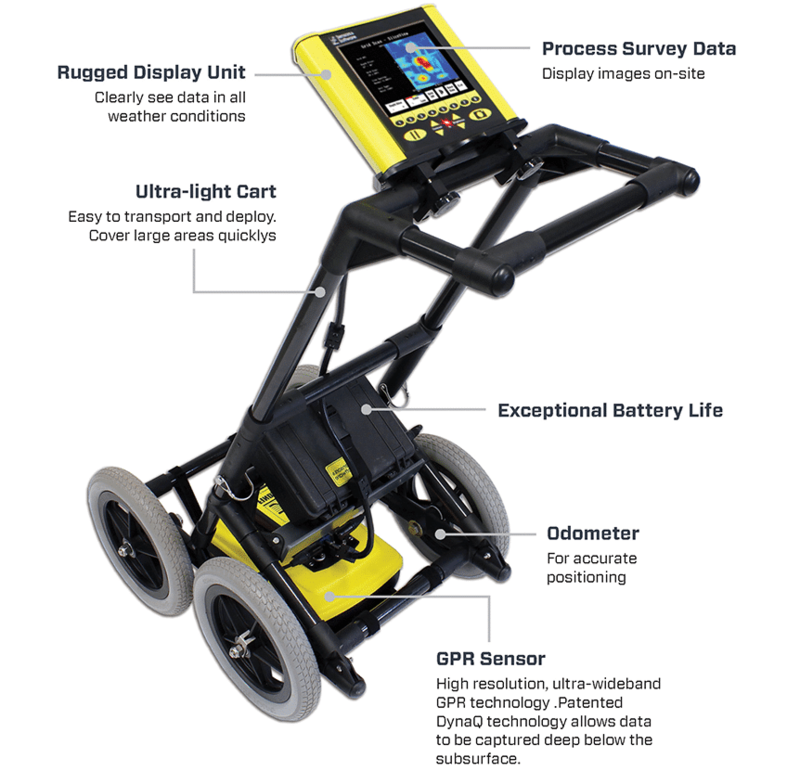 Locate buried evidence on a variety of terrains and make decisions on-site. 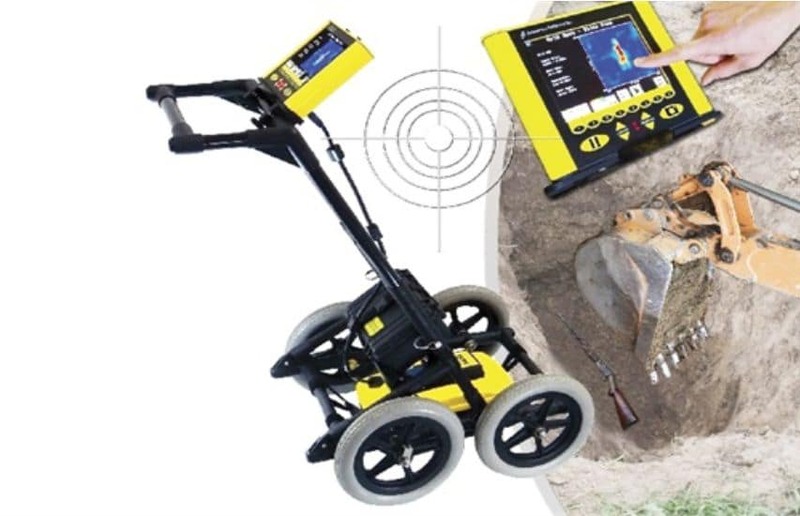 Conduct detailed searches of specific areas and generate 3D images of buried items. FINDAR is a compact and portable system that fits into a single hand-carried shipping case. Simple user-interface makes data collection easy. 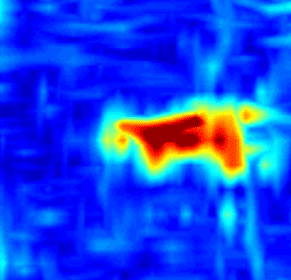 Download captured images to a PC and integrate data images into reports. These images can be optimized by adjusting the sensitivity, color palette and gain settings. 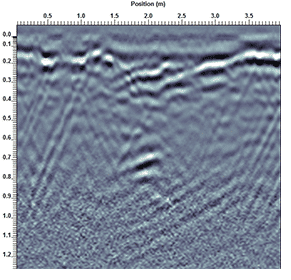 FINDAR uses ground penetrating radar technology to rapidly image the subsurface.